For those of you who are on paid church staff the term “ministry silos” is nothing new. The concept has been around for a long time and has been frequently commented on. Ministry silos are those ministry or programs in church that run separately from other programs. They have their own staff, their own space, their own budget, and their own culture. These ministries are compared to grain silos that stand alone with thick walls that keep other ministries from overlapping with theirs. Lately, I’ve come to view these silos a bit differently. Rather than grain silos that stand above ground I prefer to think of ministry silos being like missile silos that go down deep under ground. These ministry silos often operate in isolation from other ministries out of sight from the rest of the church. Buried in one corner of the church is the youth room. The older adults meet elsewhere and usually when no one else is around. Men often have early morning meetings or breakfasts and typically they are the only people in the building at that time. The children’s ministry is physically safe and secure (and separate) from the rest of the ministries. None of these groups are engaged with each other and they rarely even step foot into the same parts of the church – except for Sunday morning. If these ministry silos were standing above ground as monuments to their presence at least others in the church would know that they exist. But it doesn’t have to be that way! Here are five steps your ministry leadership team can take to eliminate ministry silos. In the absence of these factors ministry leaders will dig down deep into their unique area of ministry and create isolated structures, systems, and silos to fill that void. 1. Identify and commit to an overall unifying vision for the entire church – one that can be embraced by each ministry. What is your church’s unique purpose in your community that everyone can commit to? What has God called you to do together? Ministries go underground into their silos when there is lack of an overall vision for the church. 2. Identify your irreducible core values. No matter what, who will you be and how will you live out that overall vision? These values have to be so much a part of who you are that they are obvious to those around you. They should seep out of your pores and flow out of your mouths. Every leader and volunteer should know what they are, how to define them, and be actively seeking ways to implement them. You must live these values. 3. Treat your staff and volunteers as valued members of a single team. Delegate tasks – and the authority to complete those tasks – to the lowest possible levels. Demonstrate your complete trust of each team member. Liberally shower them with praise, encouragement, and gratitude both privately and publicly – especially publicly. Affirm everyone’s role on the team and do it often. 4. Be forward looking. Set meaningful goals and review your progress toward those goals. Your conversations and energies must be forward-looking rather than constantly glancing at the rear view mirror to evaluate how well something worked or didn’t work. Sure, learn from past events, programs, or services in order to determine how to better live out your vision and values and to strengthen the ministry, but avoid lengthy purpose-less or critical post-mortems that fail to look forward. 5. Stop having meetings! Well, at least meetings that don’t contribute to the first four factors. But at all costs, stop having meetings for no reason! Giving reports or updates is not a reason. Making decisions, determining action steps, setting and reviewing goals – all are reasons to meet. Every meeting must contain elements of affirmation of your vision, your values, and your team. Pray for each other and their families. Pray expectantly for where God is taking you and your church. Dream together what your church will look like as your vision and values take root. Those are meetings that people will show up early to and be enthusiastically engaged in. 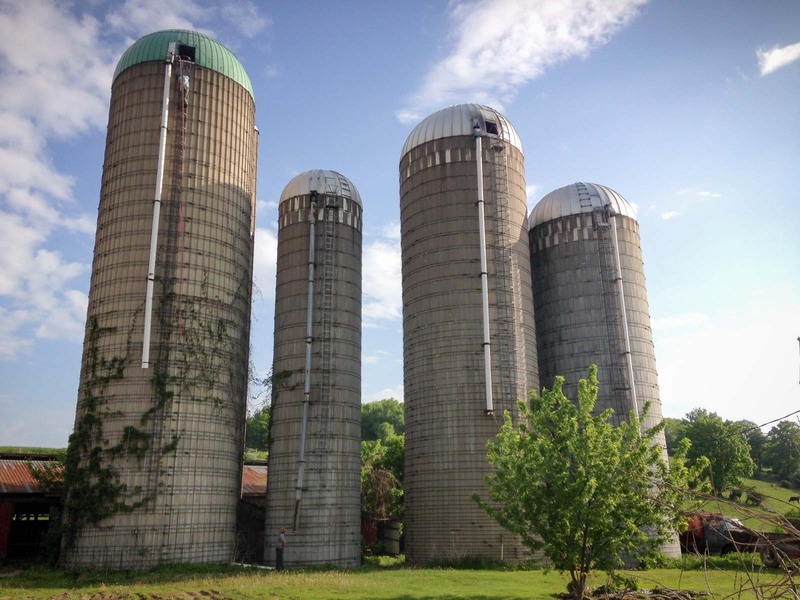 Implement these five practices and watch ministry silos disappear! I’d be happy to coach you through the process of identifying and eliminating ministry solos in your church or organization. Just contact me here. This entry was posted in church, Coaching, leadership, ministry, Second Chair Leaders and tagged church, coaching, discipleship, gospel, leadership, ministry on August 18, 2015 by Joe Donaldson.